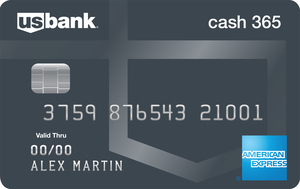 The Citizens Bank Cash Back Plus® World MasterCard® offers a flat 1.5% back on all purchases with the chance to earn bonuses if you're a Citizens Bank account holder and/or meet purchases thresholds. Enjoy 0 interest on balance transfers for the first 15 billing cycles. 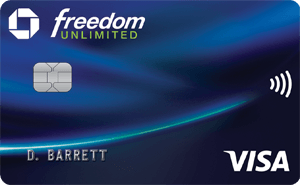 Feel free to use your card while abroad &dash you won't pay any foreign transaction fees. The 0 interest intro period is nice, but keep in mind that intro period is for balance transfers only and doesn't include new purchases.